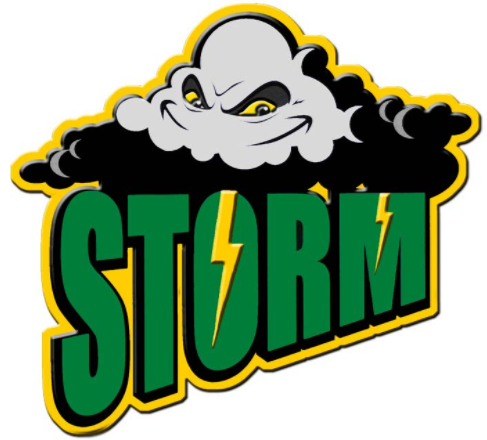 Above is the logo for the Napa College Baseball Team. Two years ago Napa Valley College gave me my first opportunity as a Head Coach. With that, I have competed my B.A. Degree along with my M.A. Degree. To say I am highly motivated to have and keep my job is a understatement. ​The progression of college coaching and recruiting will continue to force me into higher learning. Touro University has done a great job preparing me for the next step which is continue to build a winning baseball tradition at Napa Valley College. ​To add to the work that I have already done with my capstone, I hope to get all my players to build their own websites to help each one find the perfect fit for there future in college baseball.